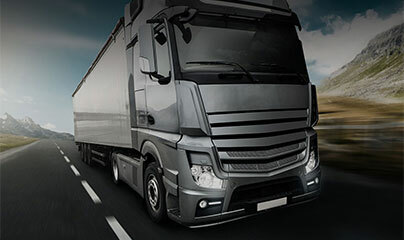 Our company employs a fully organized international road freight forwarding department comprised with executives that have many years of experience and training in the particular sector. At Unit Hellas we are in constant contact with our extensive network of partners, so that we provide freight forwarding services that are highly safe, fast and provide constant information to our clients. We provide daily departures Full and Groupage freight, custom clearance and issue of all necessary customs paperwork. All freight forwarding assumed by our company is covered by CMR insurance. In addition, if our clients wish further insurance coverage for their merchandise, we are able to provide them with competitive premiums.